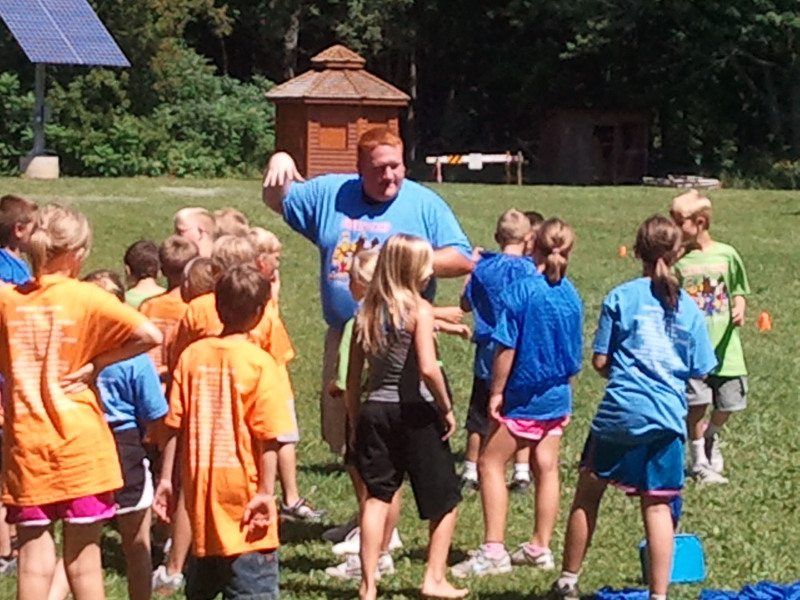 The following photos are from Safety Camp 2012 at Camp Ojiketa. 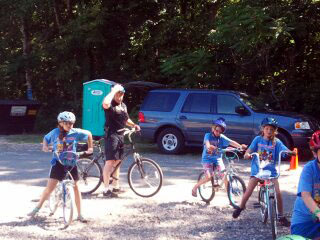 Thursday July 26th Lakes Area PD participated with the Bike Safety Rodeo and the RollOver Simulator. 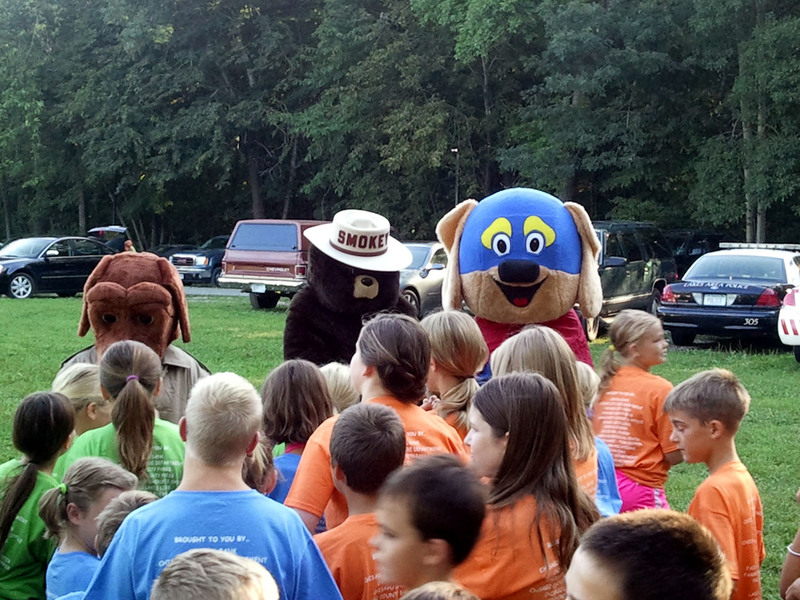 About 60 students participated Sgt. 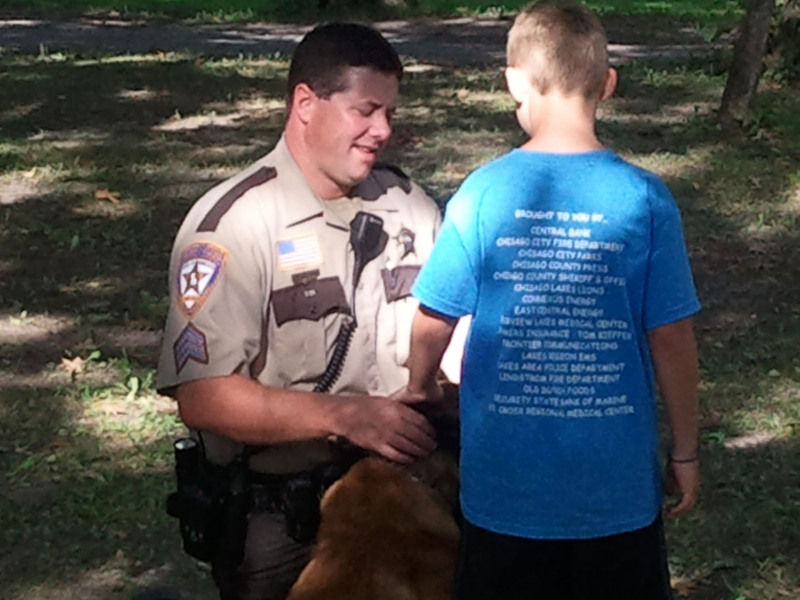 Berg with Chisago County Sheriffs Department conducted a K9 Demonstration and Safety Heroes, Safety Pup, McGruff the Crime Dog and Smokey were on hand to meet the Campers.